It wasn’t long before the appreciation of textile floor coverings took off, came to Canada, and became one of the most fundamental and beautiful parts of our modern home interior. 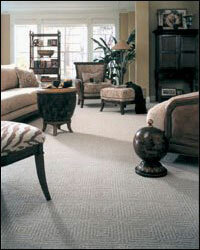 Carpet is still the primary flooring choice for many. After all, it's relatively inexpensive, comfortable, generally easier to install and replace than other floor coverings, and it offers more fashion options in colours and textures than any other floor covering option on the market. Today's carpet styles, colours and textures also blend well with any home decor and with a variety of other flooring products. From traditional to country, from casual to formal, you can always find a carpet that will compliment any interior setting and give you years of beauty and performance. 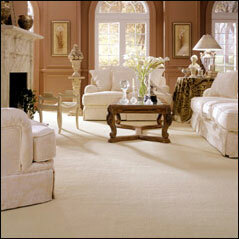 Carpet comes in a wide variety of colours, tones and hues. Carpet is easy to decorate with and offers many styles and colours allowing it to be the focus of the room or the perfect foundation for your furniture and accessories.